Lots of people have reported an increase in spam activity after registering a new domain. How did they find the domain name, and what can you do to stop receiving them? Nominet has declared it will be raising its wholesale domain prices for all .UK domain names. We explain what it means for Heart Internet customers and what you can do to manage this price increase effectively. You’ve come to expect phishing emails that pretend to be your bank. Or offering you Amazon offers. Or telling you your Steam account has been suspended. But phishing emails aren’t just focused on getting your banking details. With many people using the same passwords for multiple sites, getting just one password from one person can unlock dozens of sites. Phishers know this, and are trying new tactics, including sending emails about your domain name. With the wide range of Top-Level Domains (TLDs) now available, it only stands to reason that some would be dominated by particularly shady customers. Creating scam sites, launching malware, spamming, and more, these sites can wreak havoc with customers’ computers, and if it’s your brand name attached to one of these sites, then it’ll wreak havoc with your business as well. When you purchase something, you might think “What else could I buy with this money?” And when it comes to a domain name, it’s not much. Find out what you could buy in one month for some domain names in this infographic. Domain names are one of the cheapest business investments you can make, but they’re also one of the most important. We have tips to create a strategy for explaining domain names to your clients. To take full advantage of our current special offer on .xyz domains (they’re just 99p at the moment! ), we’ve put together some tips and ideas for how you can position them for your own customers. 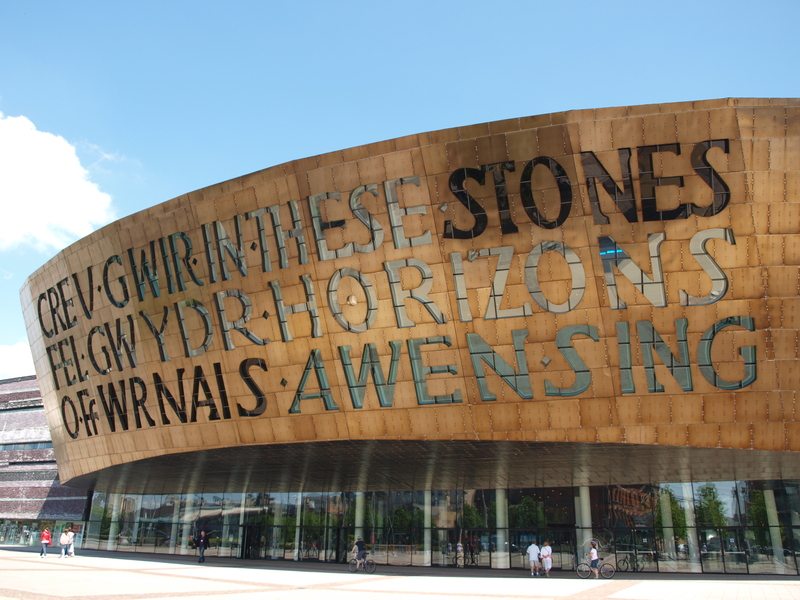 Pre-order your .wales and .cymru domain names! We’re happy to announce that you can now pre-order new .wales and .cymru domains! The latest in Nominet’s highly successful line of UK domain names, you can register your interest from just £10.99. If you have a business based in Wales, the good news is that you currently have priority for pre-ordering your .wales and .cymru, so take advantage and get yours before everyone else.